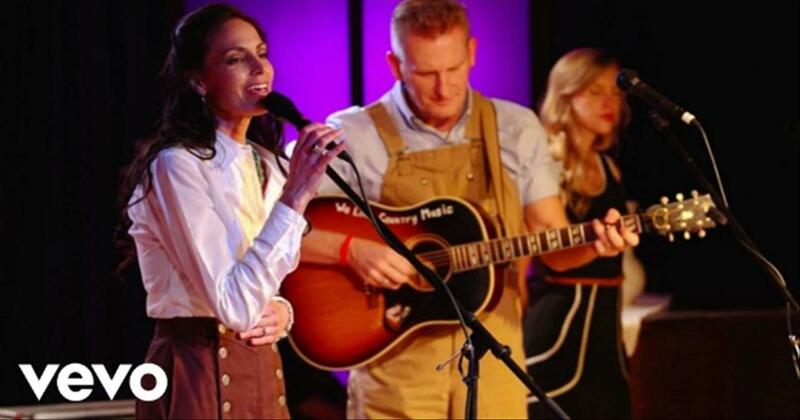 Joey + Rory, a country music duo featuring husband-and-wife vocalists Rory Lee Feek and Joey Martin Feek, made their debut on the CMT series Can You Duet in 2008. Although both musicians had spent years focusing on their individual careers, they proved to be a strong duo and ultimately finished third in the competition, laying the groundwork for a collaborative career. 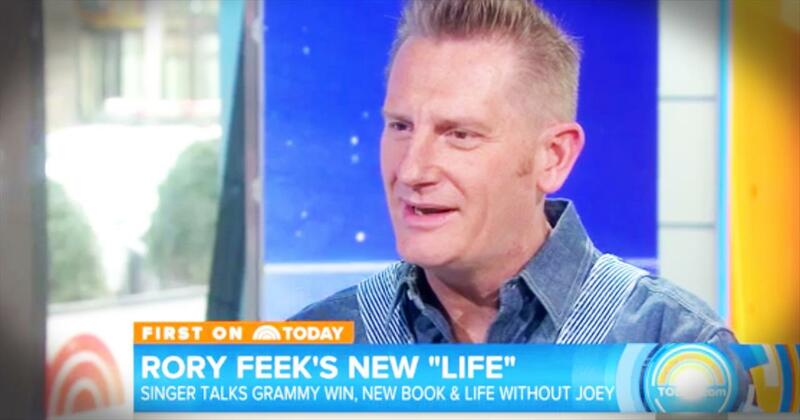 Kansas-born Rory Feek had originally hit Nashville in 1995, hoping to hawk his songs. A meeting with legendary songwriter Harlan Howard resulted in a publishing deal with Howard, and Feek served as his lone staff writer through 2000, at which point he moved over to Clint Black's Blacktop Music. He eventually left that publishing contract, too, in order to start Giantslayer Publishing in 2004 with songwriting partner Tim Johnson. 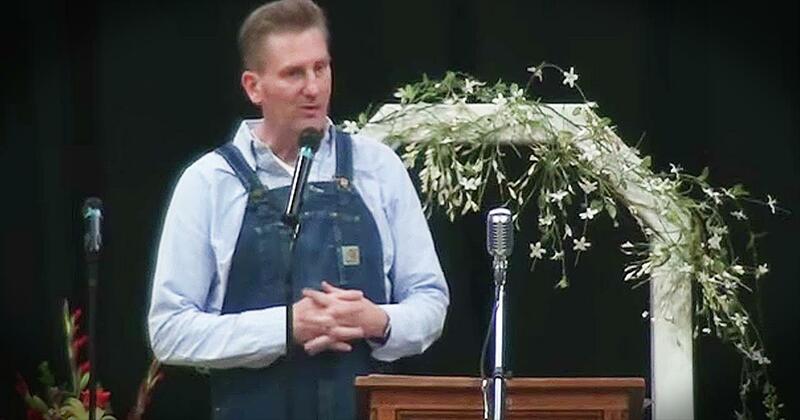 Joey Feek was born in Alexandria, Indiana, and made her first public singing appearance at the age of six, when she performed Dolly Parton's "Coat of Many Colors" at a first-grade talent show. She moved to Nashville in 1998, signed to Sony Records in 2000, and recorded a debut album with producers Paul Worley and Billy Crain. Changes in the label's infrastructure led to the album being shelved, however. She recorded a second album, Strong Enough to Cry, in 2004, but that too was never officially released, although it did become available as a download in 2007. 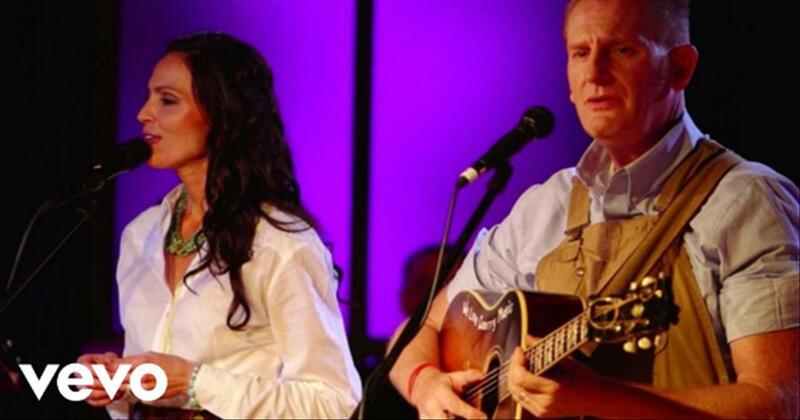 The spotlight finally found Joey + Rory in 2008, when the two auditioned for the Can You Duet show at the request of a mutual friend. After the show wrapped up, the pair signed a record deal with Sugar Hill Records and released a debut album, The Life of a Song, that same year. 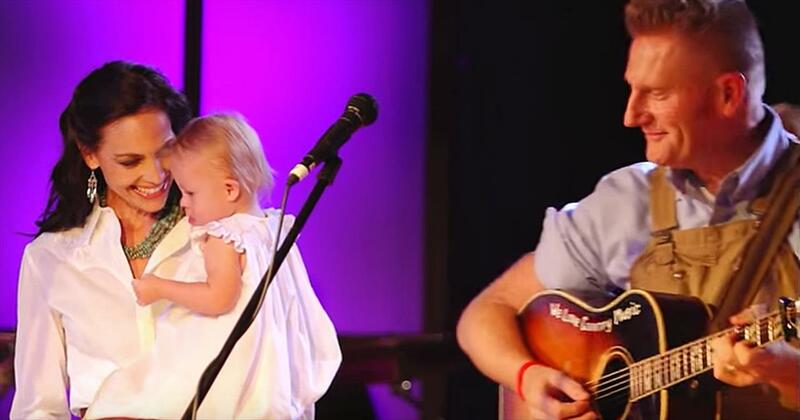 Rory also released a digital solo album, My Ol' Man, but The Life of a Song proved to be the bigger release, cracking the country Top 40 and earning the duo three nominations (and one win) from the 2010 Academy of Country Music Awards. A follow-up album, simply called Album Number Two, was also released in 2010. A Farmhouse Christmas appeared in time for the holidays in 2011, while His and Hers appeared at the end of the summer in 2012 on Sugar Hill/Vanguard. 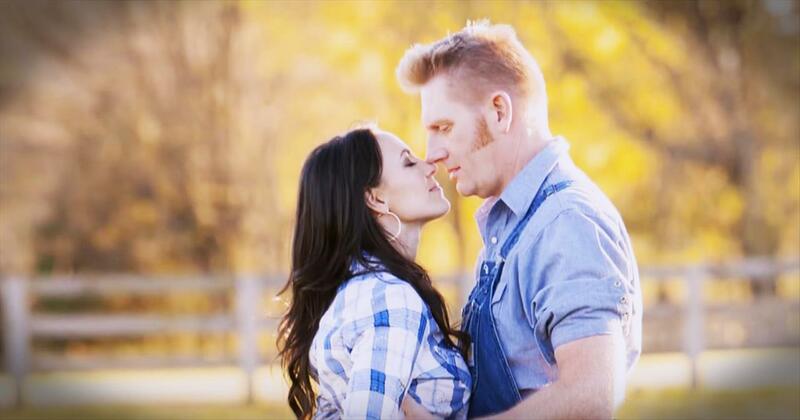 Watch joey and rory music videos free online! 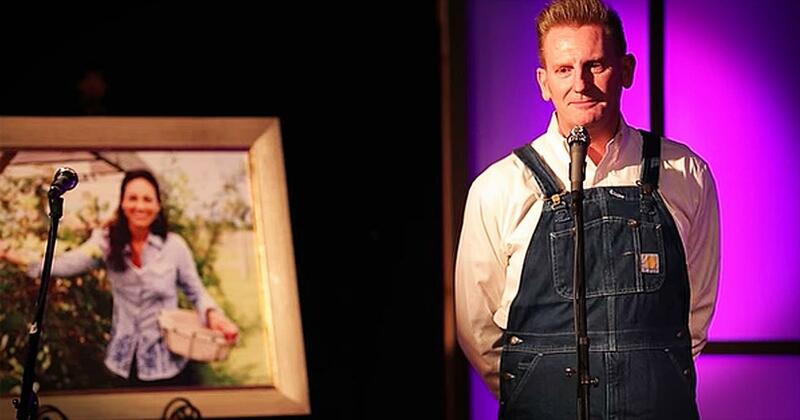 Godtube.com also provides videos with joey and rory lyrics, singles, album information and reviews. Whether you're looking for an inspirational and encouraging song for your quiet time with God or an upbeat song to praise Jesus, Godtube.com offers the largest online database of Christian music artists!